Construction on the toll road connecting Puerto Escondido with Oaxaca (see ¡Viva Puerto! #1, #2, and #3) was sporadic in 2011, with the last Omega engineers leaving in October. ICA, a much larger organization, is set to take over the project once certain legal obstacles concerning the granting of the concession are overcome. So there are ICA engineers and administrators in town, but still no start date for construction. Another problem to be addressed is the right-of-way through the various municipios through which the highway will pass. The previous administration of Oaxaca had been responsible for dealing with the local governments for this federal project. Apparently, these agreements have to be renegotiated. 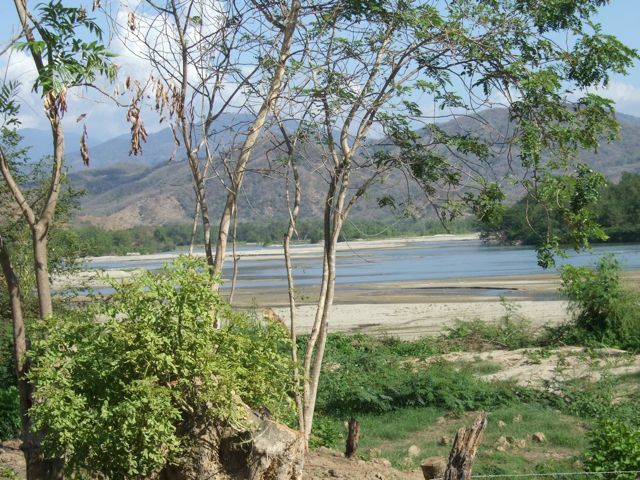 The people of Paso de la Reyna and five neighboring communities are continuing their struggle to keep their ancestral land and maintaining their Mixtec culture in face of the Federal Electric Commissions (CFE) interest in building a series of dams on the Rio Verde. (see ¡Viva Puerto! #3). On February 4, on their way back from Oaxaca where they had gone to pressure the government to act to protect their land, culture and livelihoods, representatives of the Council of Communities United in Defense of the Río Verde (COPUDEVER) held a press conference in Puerto where they expressed their frustration with their attempts to meet with Governor Gabino Cúe. In the last year they submitted three formal petitions for a meeting (audiencia) without receiving an official response as required by law. Finally they took their case to the federal court in Oaxaca where they received a writ (amparo) forcing the governor to respond to their request. The official response was that they should request meetings with the CFE, the National Water Commission (CONAGUA) and the Secretary General of Government of the State of Oaxaca. 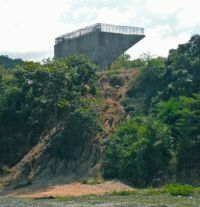 For the last two years, the farmers of the Paso de Reyna valley have cordoned off the bridge across the Río Verde to keep CFE engineers from entering and making plans for the massive hydroelectric project. But in recent months a small plane, reported to belong to the CFE, has been flying over the area, in what the community considers a violation of their air space.